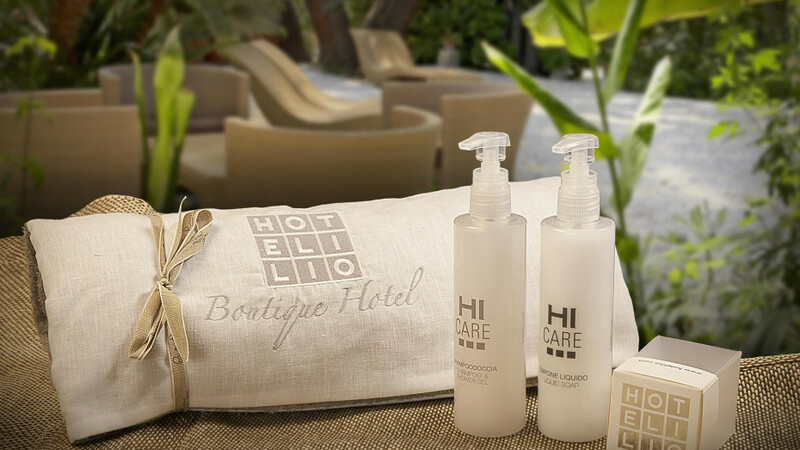 The Boutique Hotel Ilio has reserved a small corner of wellness for its guests, surrounded by the Mediterranean woodland of Elba, where the right balance to begin your holiday properly can be found. Treatments are aimed specifically at those who live a sedentary lifestyle and want to find a harmony between body, mind and nature, solving the classical “managers” problems such as backache, cervical and neck problems and lack of sleep. A time to dedicate to oneself and switch off from everyday life; the magic of living in this particular paradise in the Tuscan Archipelago will do the rest. 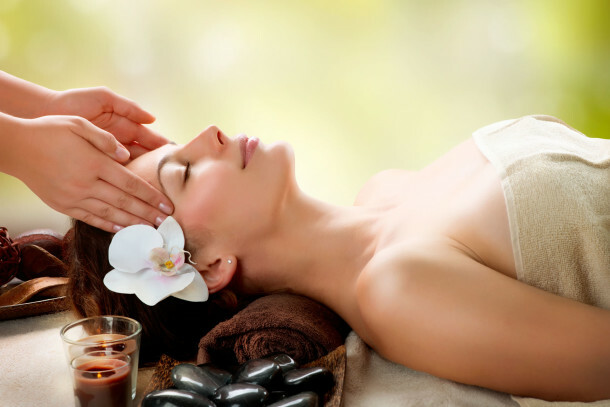 This massage combines different techniques on a path towards relaxation and depuration. It is ideal to relax the muscles, especially for people who are used to an incorrect posture because of their sedentary lifestyle, typical of those who spend too much time sitting at a desk in front of a computer. It is based on the principles of the Ayurveda, which balances energy and purifies the organism of excess toxins. the process starts with stretching (passive yoga) which gives elasticity to the muscles and skin tissues. The next stage of the treatment is a de-contracting massage to solve various problems to the back, shoulders, neck and cervix. This is all combined with the fluid movements of the Hawaiian massage and ends with a face and head massage, leading to profound relaxation and a state of meditation. Practiced by Buddhist monks in Thailand, this massage involves pressure techniques and passive yoga exercises without using oils. The benefits are multiple: it works off muscular tension, increasing their flexibility and tonality. It also improves posture, favouring the mobility of articulations and solving various problems to the back, shoulders, neck and cervix. It has a diuretic effect and is excellent for achieving an energy equilibrium. The Maori culture (proud, warriors, intimidating) everything communicates courage and firmness. This massage is based on an ancient ritual to increase strength and combat fear. It uses wooden instruments, drawing lines on the body in an intensely profound way. 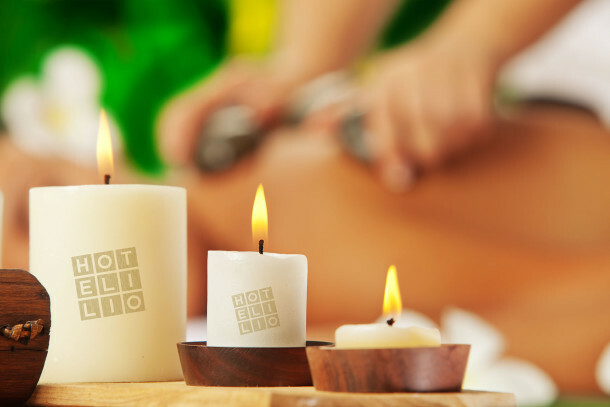 For those who understand wellbeing as a daily time for relaxation, a small programme with personalised massages can be created, even for half an hour, to treat the body parts involved according to personal needs. Booking treatments in advance is advisable. Personalised massaged last 30 minutes and cost 40 Euros.